If you are the kind of person who would love to be marooned on an isolated island with Jonas Brothers, you might perhaps like this Nintendo DS game. 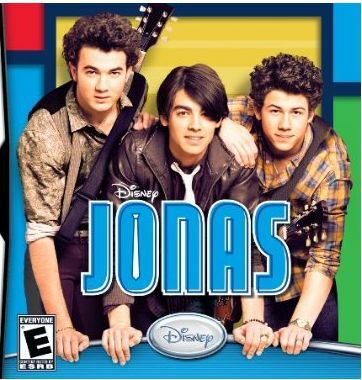 Disney Jonas is a game inspired by Disney Channel Original Series and is being touted as a hilarious adventure. Players will get to live the lives of the 3 Jonas Brothers and experience all the rock star fame and pop star unabashed. You could choose to be Nick, Joe or Kevin and croon to glory all the hit numbers by the brothers. However, if you are slightly older and matured and have crossed the age of 12, you might perhaps not want to play this game, unless you have serious issues about not being able to stop thinking about the Jonas Brothers. The game would be released on the 10th of November and would cost only $28.99 and is a great way to kill a boring Sunday afternoon. It would be a great gift to teenyboppers amongst whom the brothers are really popular. So, if you ever wanted to be a rock star and experience what it is like to be liked and admired by most of the people around you, you might want to purchase this game. If you are a more serious music fan, you might want to get yourself the amazing Beatles Rock Band game for yourself. Beatles may sound more interesting to some people than a bunch of dolled up kids. i l ove the Jonas Brothers, they are so handsome. I really like Joe Jonas in particular. I merely wanted to leave a quick thoughts to express that the blog site was awesome. I ran across it on bing lookup just after dealing with a great deal of other information which had been not likely related. 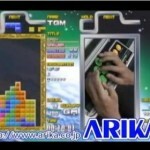 I believed I might discover this much sooner considering how very good the information is.